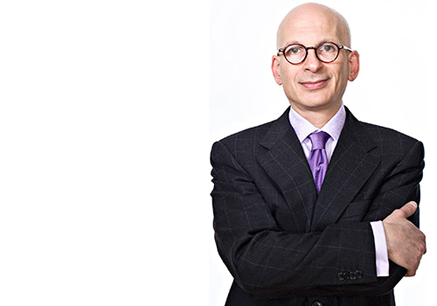 In an extensive interview last week the legendary marketer Seth Godin lamented the ‘industrialisation of content’. He said: ‘As soon as organisations start to measure stuff and poke it into a piece of software, then we are asking people who don’t care to work their way through a bunch of checklists to make a number go up’. He’s making the argument for editors, as opposed to brand managers. 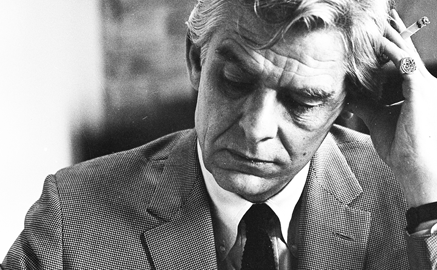 ‘A brand can’t care’ says Seth, ‘all that can care is people. Seth’s view now is that ‘being trusted is the single most urgent way to build a business’. If you’re paying for content, then trust is acknowledged the moment money changes hands. But as I’ve written previously, when content is essentially free, trust has to be earned. Because without it, we’re just looking at spam. With the decline of one-way advertising as the only way to reach and influence large audiences, marketers and ad agencies are now trying to take ‘content’ and see if that will do the job for them. However, as Saatchi’s strategy director Richard Huntingdon points out in his recent ‘Guano Marketing’ post, content is now being ‘ordered by the yard, with quality of no consequence’. In a fabulously ranty post he declares: ‘Never in the field of human endeavour has so much crap sat on client servers to be consumed by so few’. 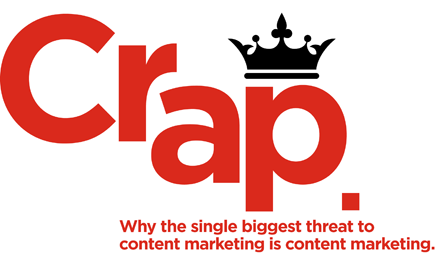 Even content marketers themselves say similar, witness this slideshare from Velocity simply entitled ‘Crap’. I quite agree. The term ‘content’ has had all the joy flattened out of it, crushed by the need for a single description to describe ideas of every kind shared across every platform. But let’s not shoot the messenger here. The word may be totally inadequate, but that doesn’t mean the passion, authority, service and sheer fun of the exchanges behind it are redundant. The opposite is in fact the case. Our society may have been founded on storytelling, but right now, our appetite for powerful ideas, inspiring images, big thoughts, true feelings and passionate opinions has never been greater. With the reluctance of people to pay directly for magazines and newspapers, the word ‘editorial’ has fallen out of favour in recent years. You only have to visit linkedin to see how many journalists have rushed to replace it with ‘content’ in order to stress their digital credentials. I make no apology for doing the same, currently there being no better way of saying ‘I present stories to be shared digitally’. The question is, what exactly are we sharing? If it’s a genuine point of view, delivered in a relatable tone, with ideas that add value, either practically, or on a deeper emotional level, then readers will react. They still need to know who’s doing the talking, as ‘editorial’ is explicitly the voice of the storyteller, not the paymaster. But if clarity around brand is maintained, then real connections will be made, real feeling will be created and real action taken. As for advertising, the words of Howard Gossage, the original Mad Man still hold true: ‘People will read what interests them. Sometimes it’s an ad’.